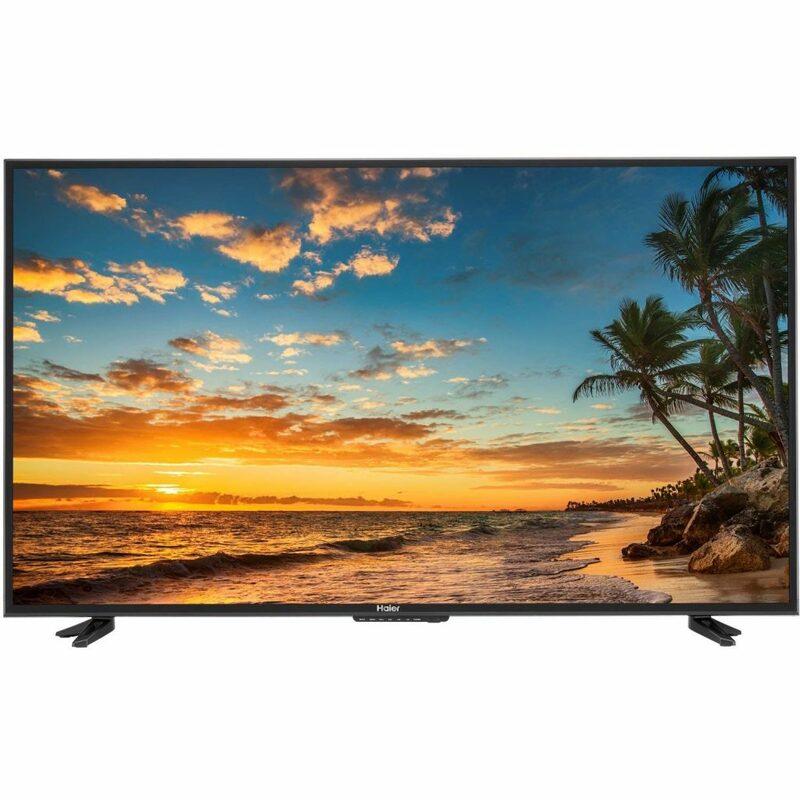 A 49-inch TV is an ideal size for a television in a medium-sized room. The right size makes this television one of the most opted sizes. Hence, it is no wonder that most popular TV manufacturers offer televisions of this size. They may not offer very high-tech features like 4K televisions but definitely come with most of the features that you would expect from your television. However, some of them have a few specifications of their 4K counterparts. 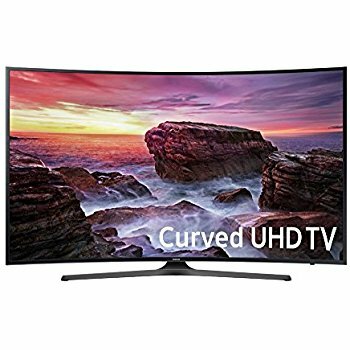 One of the biggest advantages of television of this size is that the price is often quite affordable and will not burn a hole in your pocket. Most 49-inch TVs give you the flexibility of placing them according to your viewing convenience or space availability. They can be either placed on a flat surface with the detachable stand/stands provided or mounted on a wall. This list serves as a buying guide for you to make an informed decision. Let’s see some of the best 49-inch TVs. 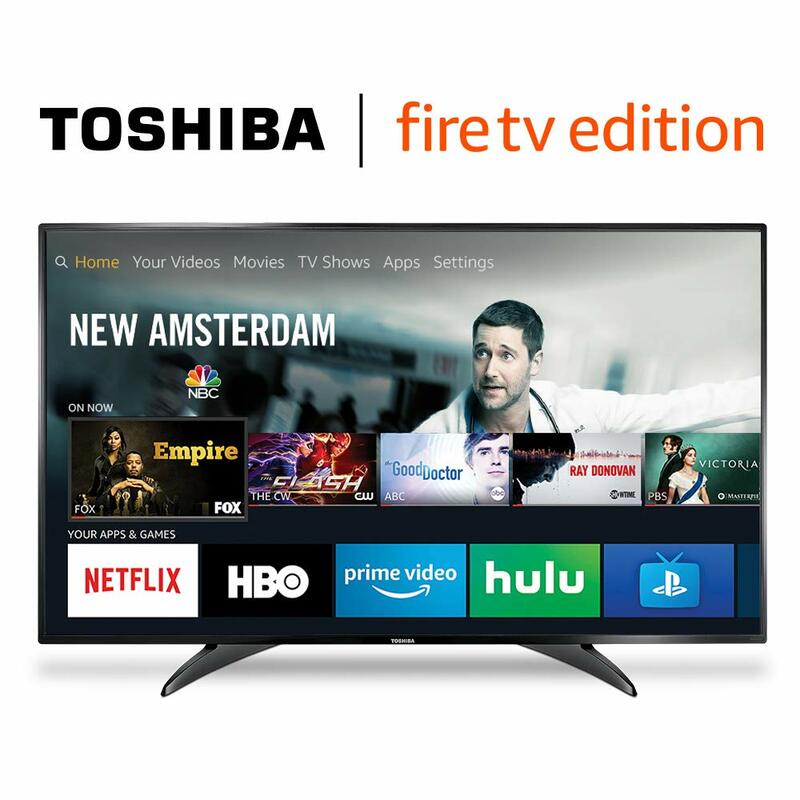 The Toshiba black television features 1080p Full HD resolution and renders lifelike details with brilliant colours and rich contrasts. The Fire TV edition device supports live over-the-air TV integration and easy connection with dual-band Wi-Fi. It also helps in streaming a horde of channels on the home screen using an HD antenna. The gadget additionally allows you to play music, switch channels, launch apps and more. The LED TV supports customization of input names and picture settings for devices that are connected to it. The television is powered by a quad-core CPU and a multi-core GPU for fast response. It encompasses various ports or input/output options that comprise three HDMI ports (one with ARC), a USB port, an Ethernet port, an antenna/cable input, a composite input, a digital optical output and an audio output. The device supports automatic over-the-air software updates. The unit comes along with an Alexa compatible voice remote and a two-legged detachable central stand. The Haier 4K Ultra HD television portrays 3840 x 2160p resolution and offers four times the normal resolution of its standard HD counterpart while ensuring more clarity and depth. The LED TV has an RGB panel and a direct LED back-light display. It has a vertical viewing angle and a horizontal viewing angle of 178 degrees each and an aspect ratio of 16:9. The unit also features a refresh rate of 60 frames per second. The black unit comes encased in a thin frame. The Energy Star rated gadget comprises a sound chamber speaker for improved sound and very clear audio, a speaker box with two 8 W audio output speakers, an auto volume leveller and simulated surround. 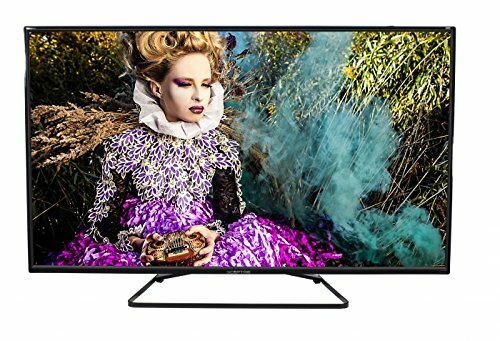 The television also encompasses a 3D comb filter, four HDMI ports (two HDMI 2.0 and two HDMI 1.4), a mini analog audio output, a component video input, a composite input, a USB input to share photos and music, an optical output, a HDMI – MHL port, a HDMI – CEC port, a sleep timer and an inbuilt ASTC/QAM tuner. It comes with two detachable matching stands on either side, a full function remote control and a one-year warranty. The HDCP 2.2 port makes the TV worth considering by movie buffs who want to enjoy 4K Blu-ray movies. 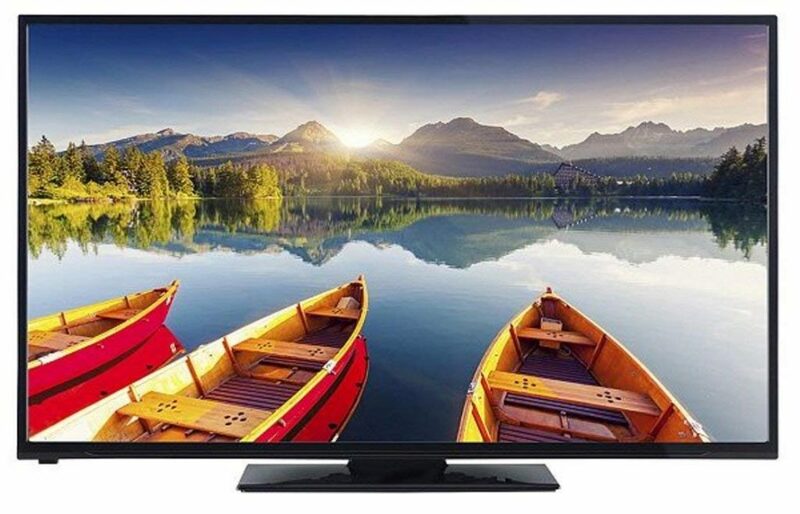 The Hitachi LED TV comes with a 1920 x 1080p resolution Full HD very clear anti-glare screen. The television features a high-efficiency liquid crystal display. The Alpha series device has an aspect ratio of 16:9 and a refresh rate of 120 Hz. It supports fast response time, clear motion, automatic film processing, picture memory by input and four-color temperatures. The gadget also allows downloading of V-Chip parental control and receiving software updates through the USB input. 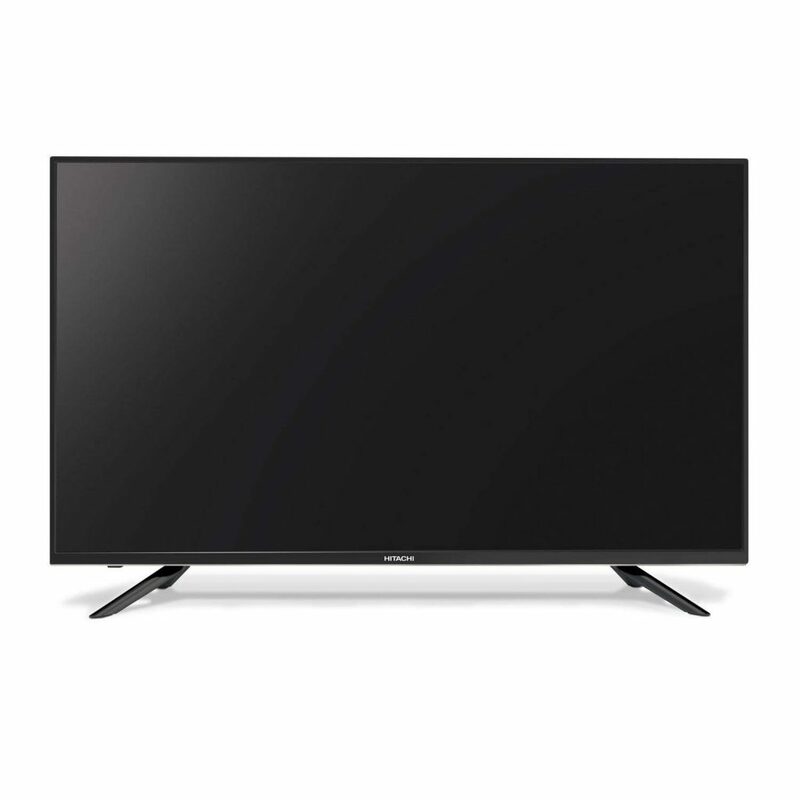 The Energy Star rated television is black in color and comes with a gloss bezel of the same colour. The unit incorporates five aspect modes, a built-in QAM/ATSC/NTSC tuner, advanced closed caption, a sleep timer and a 10 to 240 minutes sleep timer and two 8 W output speakers with perfect volume, equaliser and surrounds sound. It comes with a range of I/O ports that comprise three HDMI inputs, a USB input, a composite video input, a wide-band component input, a PC input, a PC/DVI audio input, a coaxial digital audio output and a 3.5 mm stereo audio output. The TV comes along with remote control and its battery, a quick start guide, an owner’s guide and two detachable inverted V-shaped stands fixed on either side of the unit. The TCL LED TV offers 4K Ultra HD picture clarity and integrates Dolby Vision HDR imaging to produce lifelike pictures with the best details, colors and contrasts. The black television also incorporates NBP Photon technology for wide colour space coverage. Additionally, the Edge LED back-lighting supports dynamic contrast control to ensure excellent picture quality with bright whites and deep blacks. The iPQ Engine ensures precise and controlled color reproduction while the HDR Pro Gamma renders an impactful HDR performance in all environments. The device supports Smart Functionality that gives access to more than 500,000 TV episodes and movies, apart from programs of various genres through Roku TV. The 5-Series gadget also allows you to enjoy free over-the-air with its inbuilt tuner. It allows internet connectivity through Ethernet networking and high-speed 802.11 ac Wi-Fi. The gadget encompasses three HDMI 2.0 ports with HDCP 2.2 (including one port with HDMI ARC), an RF port, a headphone jack, a composite input, an Ethernet port and optical audio out port. 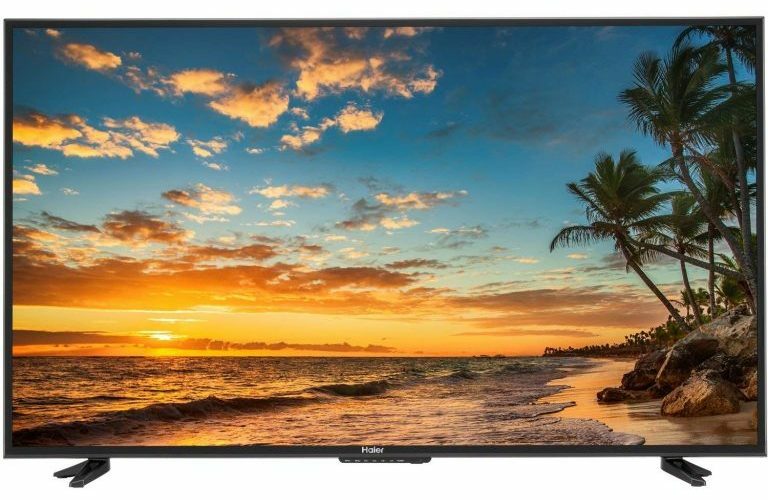 The LED TV comes along with voice support enabled remote control with its two AAA batteries and an inverted V-shaped removable stand on each side. 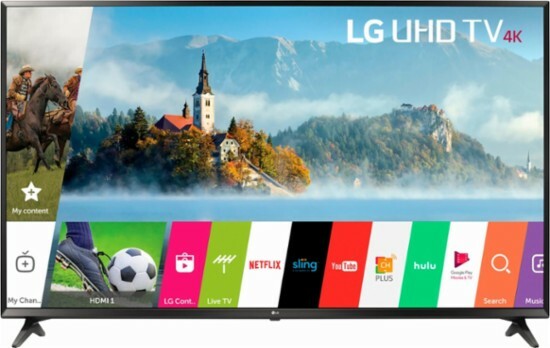 The LG LED TV has an IPS 4K Ultra HD display panel with LED direct back-light and 3840 x 2160p resolution covering over eight million pixels. The television renders images with excellent clarity and in-depth detail. The device is capable of adapting to a wide range of HDR formats like 4K Active HDR, HLG and HDR10. It supports scene by scene image mastering and true colour accuracy rendition. The gadget has a two-channel speaker system with 20 W output power and a DTS-HD decoder. The unit also incorporates multi-channel support for sound sync and delivering superb sound with ultra surround effect. The TV encompasses a 4K up-scaler and comprises Bluetooth audio playback, full web browser, screen share and content share functionalities. The television is loaded with ATSC and NTSC tuners, as well as a quad-core processor that produces accurate colors, improves sharpness and lessens video noise. 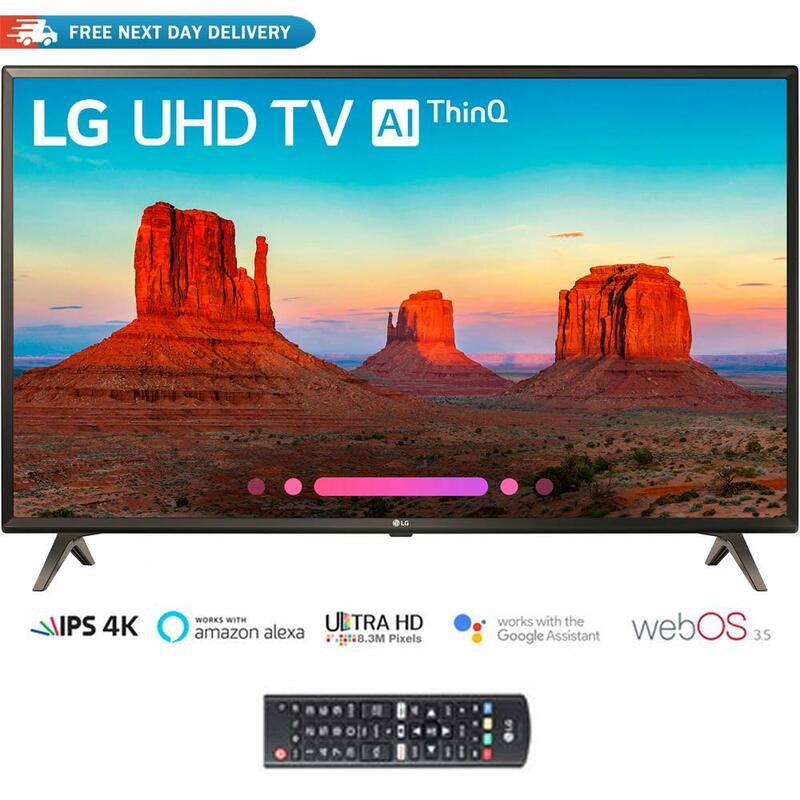 The AI-powered slim design television works with Google Assistant and provides focus zoom using an LG magic remote, and supports universal control capability and intelligent voice recognition. The TV is compatible with Amazon Alexa and Google Home devices. The device works well with Hulu, Amazon Video, Netflix, YouTube and Pandora apps. It encompasses three HDMI ports (two on the side and one on the rear), a rear composite input that also serves as a component input, two rear RF inputs and a rear optical digital audio output. 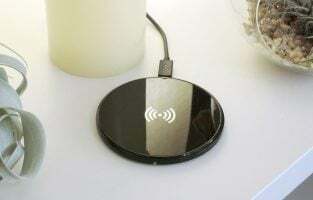 The gadget offers Wi-Fi, Wi-Fi Direct and Bluetooth 4.2 connectivity options. The unit comes with a power cord, two removable inverted V-shaped base stands, remote control with two AAA batteries, a quick start guide and a user guide. The Digihome LED TV comes with a Full HD 1920 x 1080p resolution and LED back-lighting on a flat screen. The television has a vertical viewing angle of 178 degrees, a picture frequency of 50 Hz and a contrast ratio of 1200:1. The device sports a simple design and renders high-quality images along with crystal-clear digital quality audio. The unit features a Grade A energy efficient rating. The TV is integrated with a seven-day electronic program guide, a sleep timer and a Free-view tuner to access 50 TV channels and 25 audio channels. It includes with a horde of connectivity options with its SCART socket, two HDMI ports (one HDMI 1.4), a USB port that is compatible with HDD and USB drives, a component input, a headphone socket and a Dsub VGA PC input. The black television comes with a removable solid central stand with a flat rectangular base. 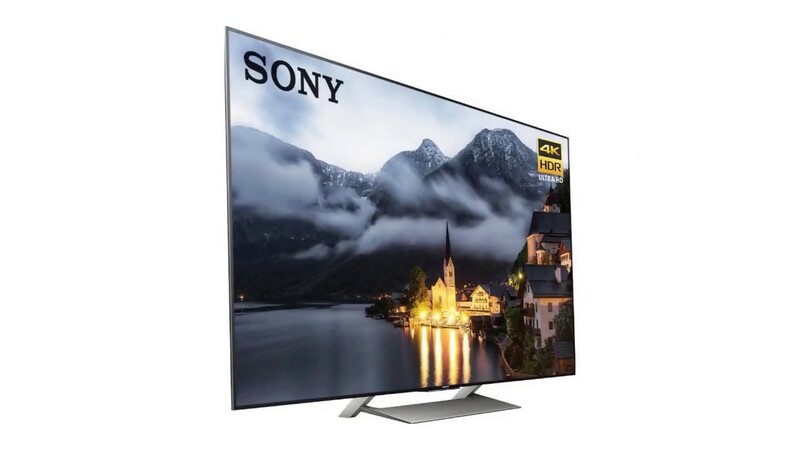 The Sony LED TV features a TRILUMINOS display with 4K UHD 3840 x 2160p resolution, LED back-lighting and 4K HDR Super Bit Mapping to render bright, wide and vivid colours. The television features X-Motion Clarity technology to display moving and fast action images and sequences with precision and minimal blur while ensuring they are also smooth and clear. The Dolby Vision and IMAX Enhanced functions ensure that you enjoy pictures with vibrant colors, deep darks and immersive sound. The X-tended Dynamic Range PRO function delivers six times the normal contrast to display each detail as best as possible. The TV supports many HDR formats including Hybrid Log-Gamma and HDR 10. The X1 Extreme processor upscales all images to near 4K HDR quality. The gadget also offers Wi-Fi connectivity option. 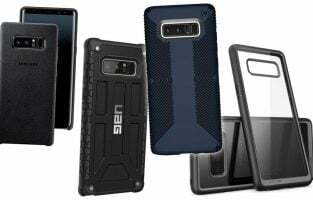 The unit has a very slim bezel with a gray rectangular detachable leg on either side. The television is integrated with four HDMI ports, two USB 2.0 ports, one USB 3.0 ports and a composite port that allows you to change inputs. 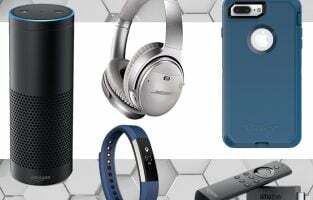 It comes with a voice remote that works with both Google Home and Amazon Alexa, two AA batteries for the remote control, an IR blaster, an AC power cord, a setup guide and an operating manual. 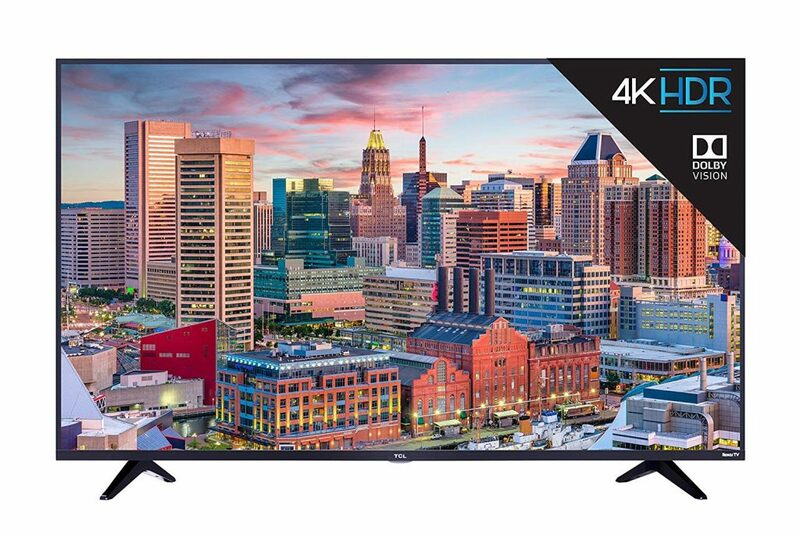 With a remarkable 4K HDR color and clarity this TV has everything that a smart TV of today should offer. You get access to thousands of apps. From your favorite television series to movies entertainment, everything will now be at your finger-tips. Alexa integrated in the TV lets you control with voice and change channels or the volume. You also have Google Cast that lets you transfer music and videos to the TV. Motionflow XR gives you realistic views and the refresh rate lets you see all the fast moving scenes clearly. The Dynamic Contrast Enhancer adds texture to the visuals and makes the blacks deeper bringing your display to life. It features the 4K X-Reality Pro which upscales all the images to 4K clarity. There is clarity in every little detail and the viewing experience is brilliant. It offers Triluminos Display so you have more shades of green, red and blue. 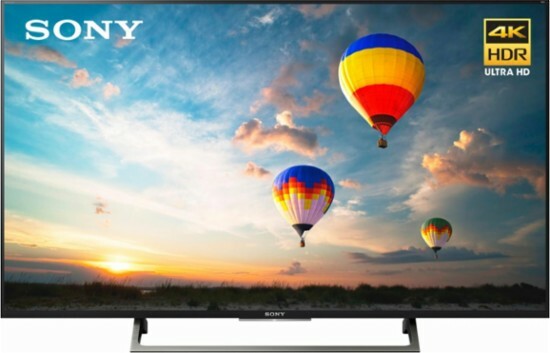 With features as delightful as these, the Sony XBR49X800E is one of the best 49-inch TVs to buy in 2019. 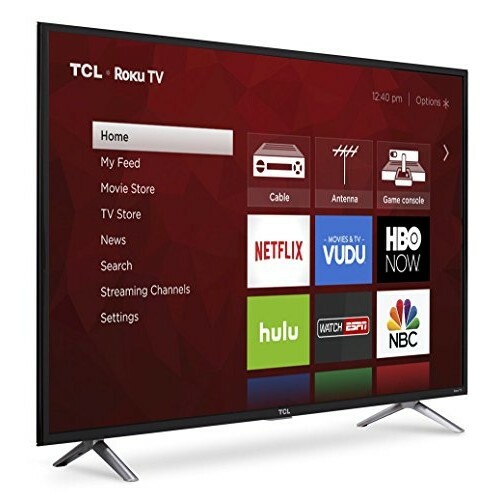 TCL is gaining its reputation in the television market for its sleek and modern design. Besides just the look, there are many features that make this TV one of the best on this list. You can use the built-in tuner and enjoy all the over-the-air channels that are available for free. The 4K UHD picture performance gives a super clear view of every small detail on the display. 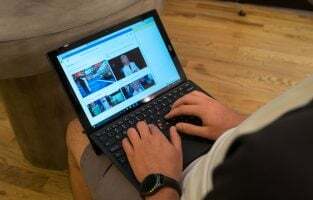 You can connect your tablet or mobile to the television and stream your content. You can also use your phone as a remote control. Stream across all channels from their names, actors etc. This flagship from TCL delivers high-quality display. 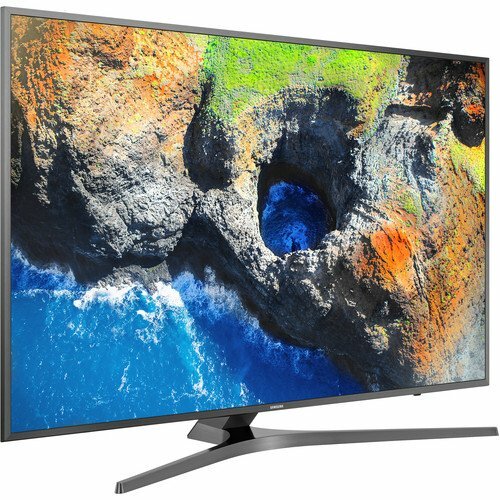 This Samsung TV offers a full HD 1080 pixel display with a resolution that is double as that of a regular HD TV. The Wide Colour Enhancer gives richer colors and makes even the old content look rich and of superior quality. You can connect your home Wi-Fi to the TV and enjoy a variety of apps and videos including social media on your TV. The DTS Premium Sound 5.1 enhances your audio experience of the television. All of us love eco-friendly products, the model from Samsung adjusts the brightness of the screen according to the intensity of the light in the environment saving a lot of energy. The Samsung Smart Hub allows you to locate and play all your favorite shows, music, games and sports. 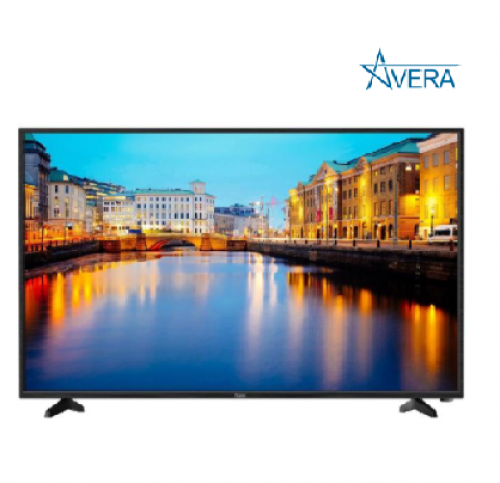 This Avera TV offers exceptional picture quality with breathtaking colors and superb picture quality. All that you watch will upscale automatically to vivid UHD quality. The clarity of the display is extraordinary. The4K picture processing technology analyzes the pixels thereby adjusting them in a way on the screen with exact color and contrast. 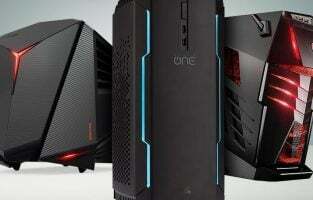 You can connect any device that you like and stream up to 60 frames per second. There are 8 million pixels that deliver quality resolution and lifelike pictures. 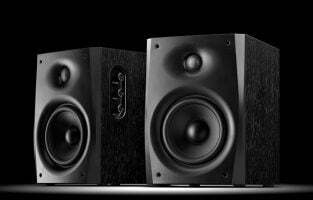 The sound is taken care of by the built-in Dolby audio speakers that offer a perfect bass and treble to the sound. You also get an 18-month warranty. The Ultra HD Smart LED television from has been recommended by Netflix as the best TV to enjoy all their content. Your HDR experience is enhanced with the Active HDR that processes every scene of the content. The images look clearer and rich. The True Colour Accuracy corrects all the color distortions and makes the display more vibrant and lively. It also features the IPS technology which uses in-plane switching and offers strong contrast ratio which is the same even if the TV is viewed from different angles. The webOS gives you access to streaming video apps where you can stream videos in 4K with enhanced HDR effect. There are more than 70 free premium internet channels that you get through the LG Channel Plus app. The refresh rate of this LG flagship is 60Hz so you can see all the fast scenes without any motion blur. The colors of this Samsung TV are truly amazing. The wide spectrum of contrast and color lets you enjoy immersive and lifelike display where you get four times the HD quality of a different TV. You just need to plug in a device of your choice and use the universal remote offered with this package to control it. The motion rate of the UN49MU7000 is 120 so you can see the fastest action crisp clear. The level of clarity and crispness this TV offers makes it one of the best 49-inch TVs on this list. 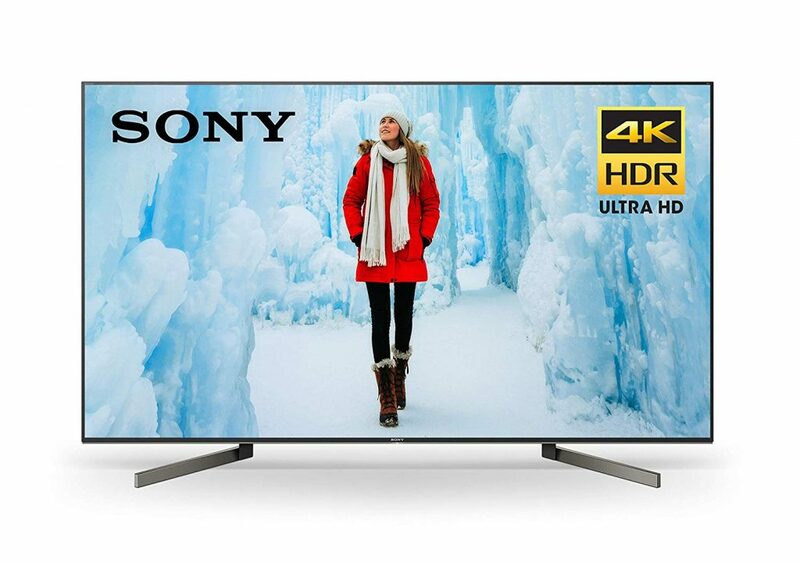 The KD49X720E from Sony combines 4K Ultra HD resolution and HDR video content delivers exceptional display results enhancing the viewers’ experience. The pictures are lifelike and even the finest detail is visible clearly. Besides being easy to operate and control, the remote features a Netflix and YouTube button that lets you have the channels up and running with just a click of a button. The Clear Audio and fine-tunes TV lets you experience rich surround sound. The Motionflow XR makes all the action and fast scenes clear without any blur. There is a hidden panel that will conceal all the wires within so you don’t have to be bothered about the area looking messy. The 4K X-Reality PRO upscales all images to almost 4K clarity so they appear more natural. The curved flagship from Samsung redefines the experience through this HDR screen. The User Interface of Samsung is very simple and when combined with the OneRemote it enhances the user experience. The OneRemote works for all devices that are plugged in while using this TV. You also have voice enabled navigation so your search and streaming process is simplified. 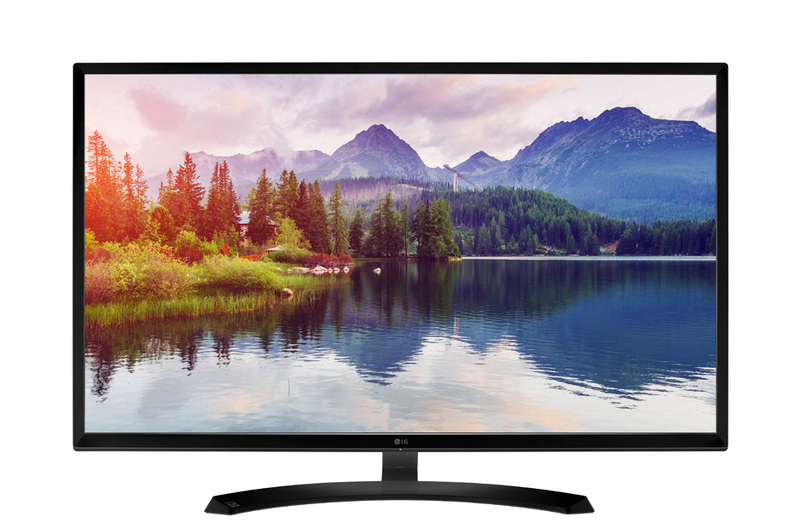 The next on the list of best 49-inch TVs is this beautiful Ultra HD 3840 x 2160 pixels model that has a slim design. There are about 8 million pixels working on the display to give you clear pictures with amazing contrasts and image detail. Like the other TVs on the list, it also offers UHD upscaling that make the older shows and movies of superior quality – they are clearer and have better color. You get to see a completely new texture of the old shows or movies. The sound of the TV is taken care by the DTS SRS TruSurround HD. The sound delivered is truly amazing as well. This is a full HD 1080 pixels LED screen TV. The Colour Master Engineer displays more natural skin tones. 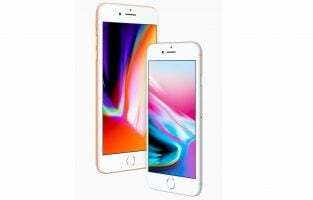 This when combined with the clear pictures and bright screen lets you experience pictures that are crisp clear and lively. There is an integrated HDMI that lets you connect audio and video devices through a single cable. With a refresh rate of 60 Hz expect the pictures to be clear even when there is a fast scene. The sound of the TV is excellent and you can enjoy clear music and dialogues without any distortion. This TV is one of the best 49-inch TVs to own. The 4K HDR Processor X1 reproduces all the texture and pattern of the pictures in an incredibly realistic way. The best feature of this TV is its contrast. Full-array local dimming technology offers enhanced control over contrast and brightness You can use Alexa with it and make your controls easier. It is an Android TV so you get all the entertainment on a big screen. From apps to videos, everything is right there for the ultimate experience. 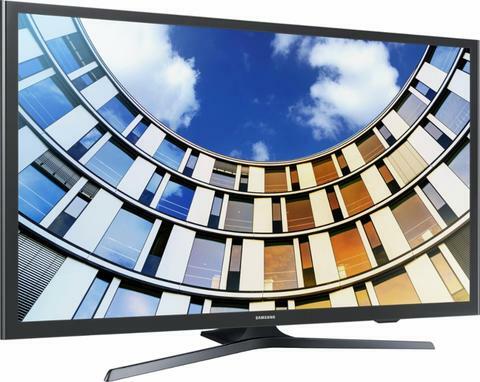 Many manufacturers offer 49-inch televisions with various features. 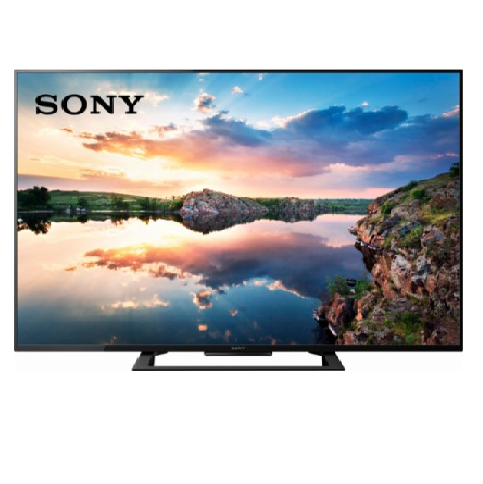 Based on the features provided, the price of the television also changes accordingly. While some televisions offer only Full HD or Ultra HD displays, a few counterparts offer you 4K displays. These are undoubtedly a bit more expensive than the Full or Ultra HD devices. They best meet the needs of people who use their TVs primarily for watching movies and/or playing games. For those who want the streaming option of a large number of TV shows and movies with Roku TV, Fire TV or the like, they must check out gadgets that support this functionality. Similarly, those who wish to instruct their devices what to do using voice commands must opt for televisions with voice-based remote controls. If space is a constraint, it is worth thinking of opting in television with a thin bezel. On the other hand, viewers who enjoy playing Blu-ray discs must check out gadgets with an HDMI port that supports HDCP 2.2. Analyzing all these aspects can help you shortlist the right entertainment device that meets your needs.